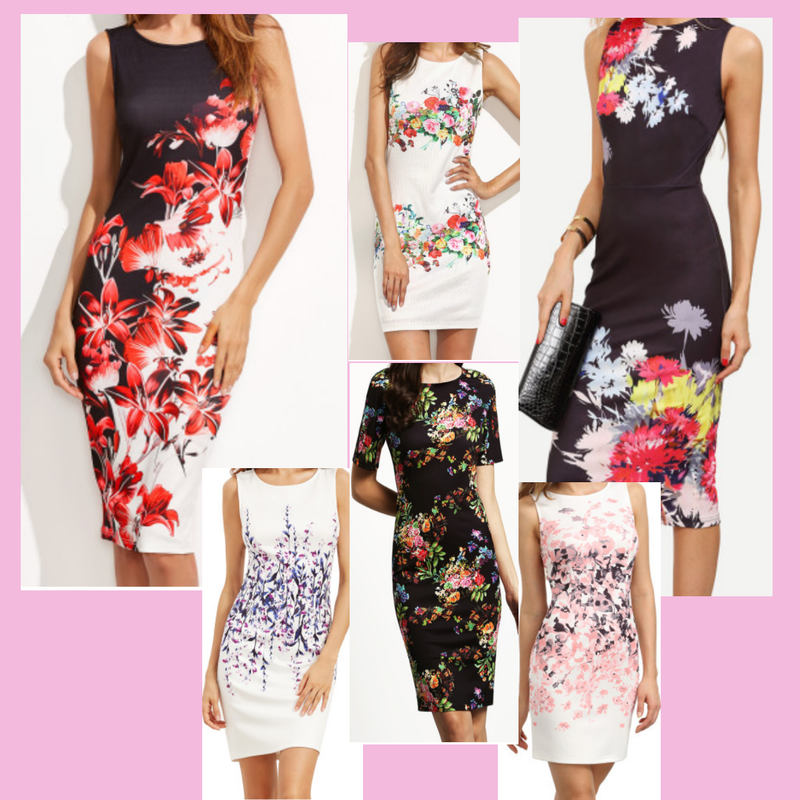 I have rounded up some of my favorite floral print dresses that are perfect for the work and play. With spring around the corner, transiting to light spring colors are sometimes a pain, well for me that is. I am that type of girl that love everything in black. I knew that I needed to step out of my comfort zone and get into wearing pastels colors and spring tones, but old habits die hard. Lol to compromise, I decided to find black dresses with floral prints. I linked some black floral dresses for you to check out, and also added some white floral dresses too. I can always find the perfect outfit at Shein, whether for work or play. Hope you have fun shopping here like I do! Disclaimer: All photos in this blog post are taken from shein .com. I love the floral dresses you selected! My favorite one is the black one with the sleeves!